You can reduce the struggle if you know where to focus your energy. When I was younger, I had a hard time staying calm when a situation made me upset. I was born in an Italian family, where raising the voice to express frustration is seen as a regular practice. My dad taught me to stand up and speak up to defend my rights, but he didn’t teach me to be diplomatic. In a society where many people remain silent and indifferent when they see small or big injustices, I treasure the teachings of my father. In my personal life, my fighter attitude has worked well because it drove my choices and made sure I would surround myself with genuine people that are not afraid of my strength. In the workplace, instead, you can’t always say what you think, especially because the majority of managers out there are controlling, arrogant, and take advantage of their power. There are exceptions, don’t get me wrong, and I was lucky enough to meet a couple of them in life. The point is that diplomacy is essential if you want your opinion to leave a mark and hopefully fix the situation that makes you feel frustrated. But where does all the stress go when we struggle to stay calm? In the body. You can be reactive, or diplomatic, but when you are frustrated or feel mistreated, your health will pay the consequences. To know how to better deal with negative feelings, you have to understand why that particular part of your body is affected. The answer is in the book “Eastern Body Western Mind” that will walk you through the areas of your life that need attention combining modern psychology with the chakra system. Once I understood the importance of the chakra system to redirect the energy created by negative feelings, I was able to see meditation differently. 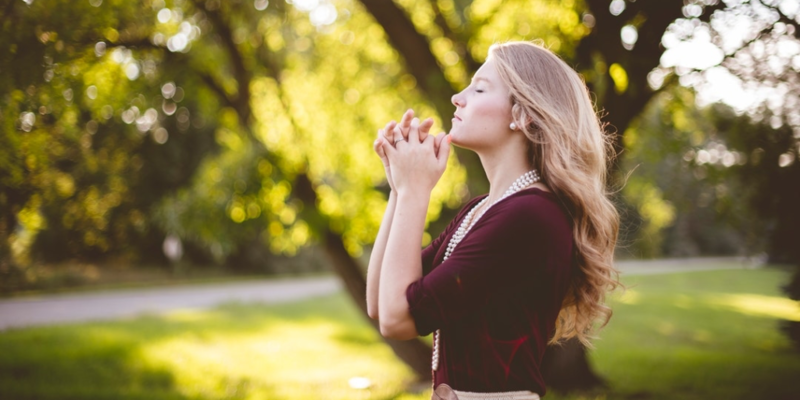 It’s certainly important to reconnect to your breath, but if you also start to visualize and redirect your energy to the parts of your body that need it, you will find this practice to be way more beneficial than you think. In this life-changing book, you will find a new refreshing path to self-awareness and suggestions to improve your balance and face the challenges of everyday life. I highly recommend it.